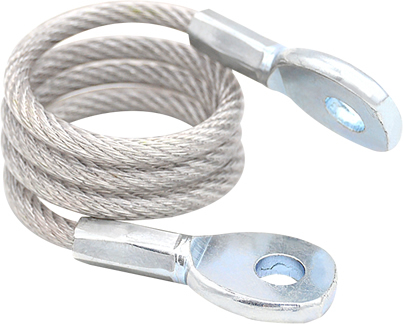 Skillful steel wire rope manufacturers of different customized wire rope assemblies, fittings and products. 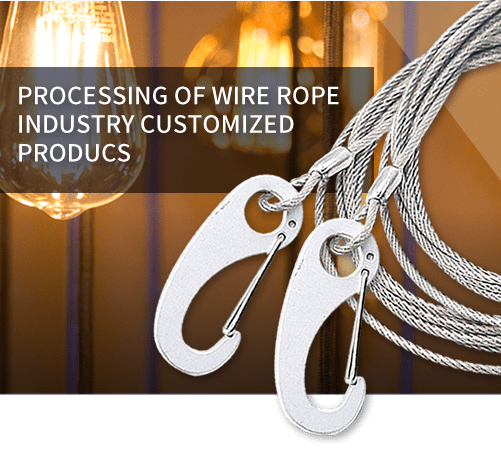 From transportation to recreation, our wire rope can be made and processed into different chain products. 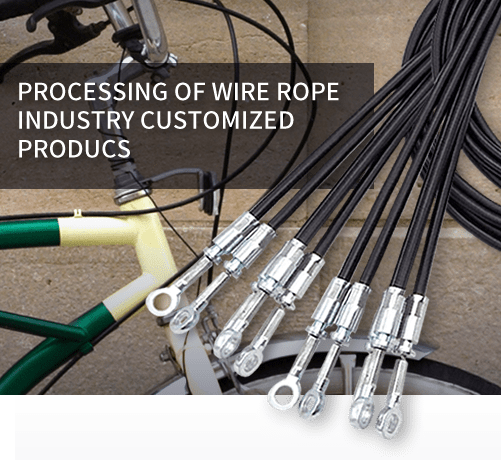 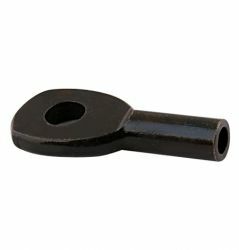 Our products include: brake cable, computer security cable, hanging wire and so on. 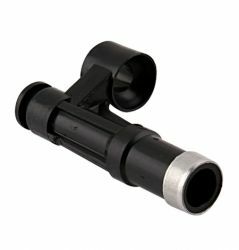 All of them can be customized with high quality. 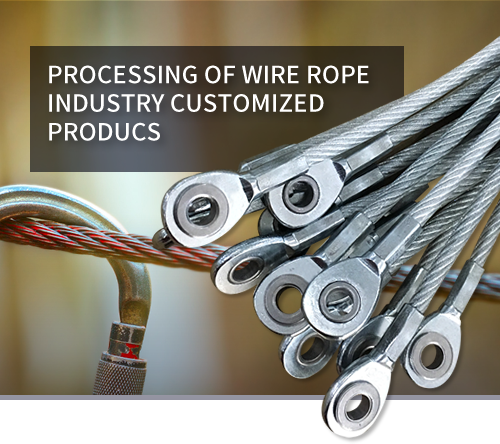 Please don’t hesitate to contact us - the wire rope processing supplier.